The Westpac Airpoints Debit Mastercard is the only points-earning debit card on the market in New Zealand – providing the ability to earn Airpoints Dollars from most debit card transactions. The Westpac Airpoints Debit Mastercard is an Airpoints Dollar earning debit card, the only one of its kind in New Zealand – providing the ability to earn Airpoints Dollars from most debit card transactions and includes complimentary use of Westpac’s PayTag. 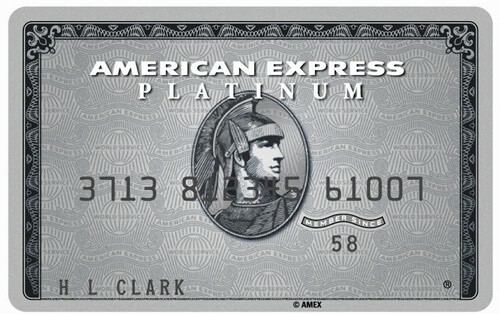 Westpac also have a range of Airpoints earning credit cards such as the Airpoints World, Platinum and Classic cards. Note that the annual fee is waived for customers on a Career Starter Pac, Tertiary Pac or Graduate Pac, for the life of the Pacs. This makes this a great starter card for students. 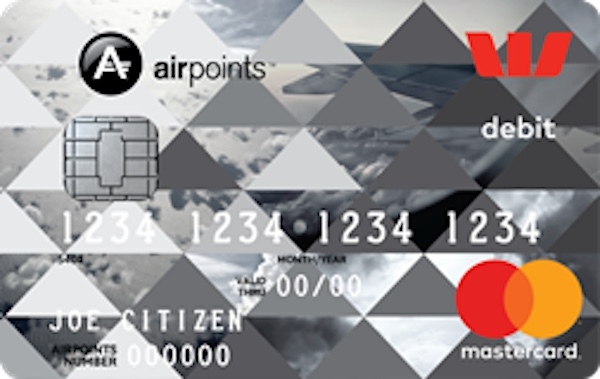 The Westpac Airpoints Debit Mastercard will earn you 1 Airpoints Dollar for every $250 spent on the card in NZ dollars, with an effective earn rate of 0.004 Airpoints Dollars per dollar spent. 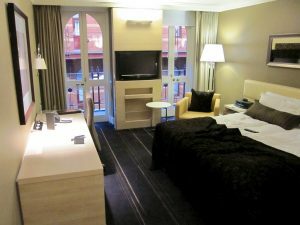 This is lowest earning Airpoints card on the market in New Zealand, pipped by all available credit card products. However, this is fine, as the card is not marketed towards those who would otherwise put all their monthly spend through a credit card – it is meant for those who do not have a credit card, due to personal choice or circumstances. As most Kiwis and others with previous experience of the Air New Zealand Airpoints programme know, 1 Airpoints Dollar = $1 of flight credit with Air New Zealand when it comes to redemption time and making use of the points earned with the card. You will earn Airpoints Dollars on all spend, except cash withdrawals, payments for cash-equivalents like money orders and gambling chips, and any business-related purchases. There is no exclusion for government-related spend, so you should be able to pay taxes and other government fees and continue to earn Airpoints Dollars. 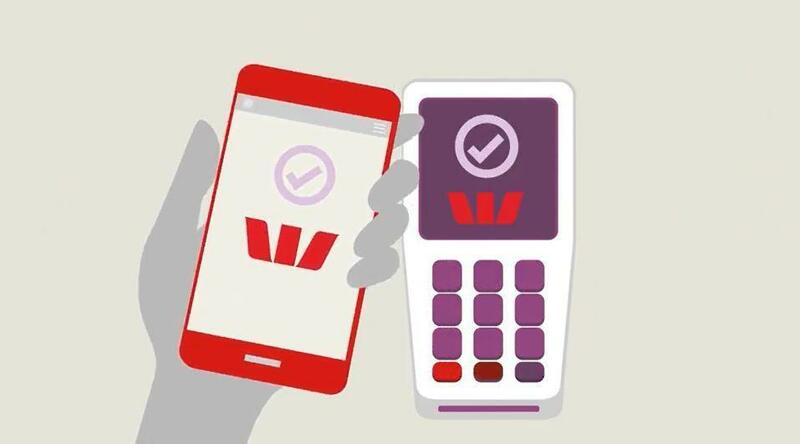 Westpac offers Tap & Pay functionality through either its own app, or through a Westpac PayTag which is free for Airpoints Debit Mastercard cardholders (usually able to be purchased for $4.99). The PayTag can be attached to your keys or the back of your phone case, meaning you don’t need to carry your wallet around when making small transactions. The Westpac Airpoints Debit Mastercard is not a product that you would use for all your day-to-day spending if you’re interested in maximising the points you can earn, especially if you are otherwise eligible for a high-earning Airpoints credit card. However, it could be a useful product for those who do not want a credit card, or are otherwise unable to apply for one. Note that you will need to spend at least $3,750 per year to recoup the value of the annual card fee- but if you’re on a Career Starter Pac, Tertiary Pac or Graduate Pac, the card is free, so you’ll get some value out of it on all your spend straight away.